Corriveau Concrete Forming Supplies Ltd. The stripping beam allows for quick stripping of several panels at the same time. This product is great for tight spaces. 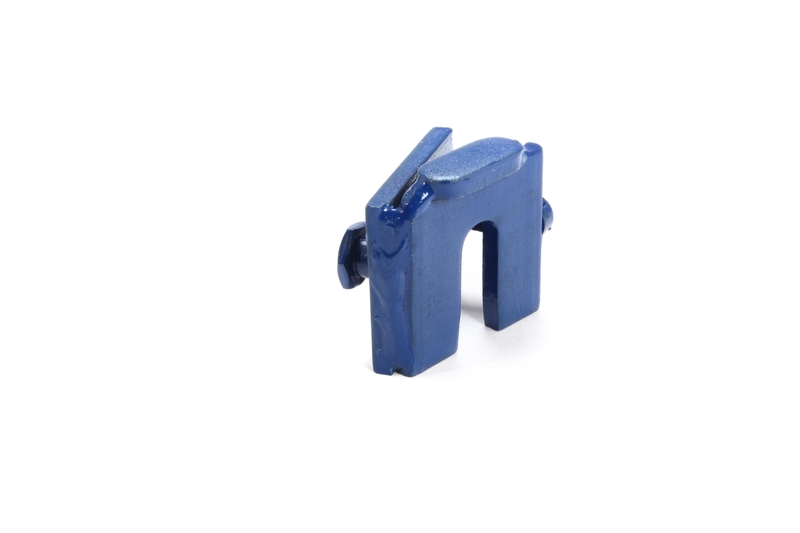 The stripping beam and pliers can be purchased separately or together as one unit. 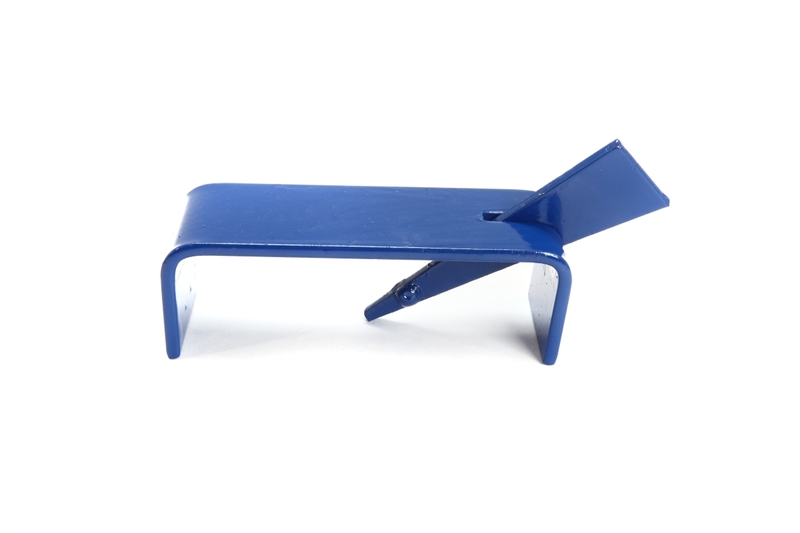 This clip is designed to attach 2 panels at variable angles. You set the desired angle to form the inside of a round wall. 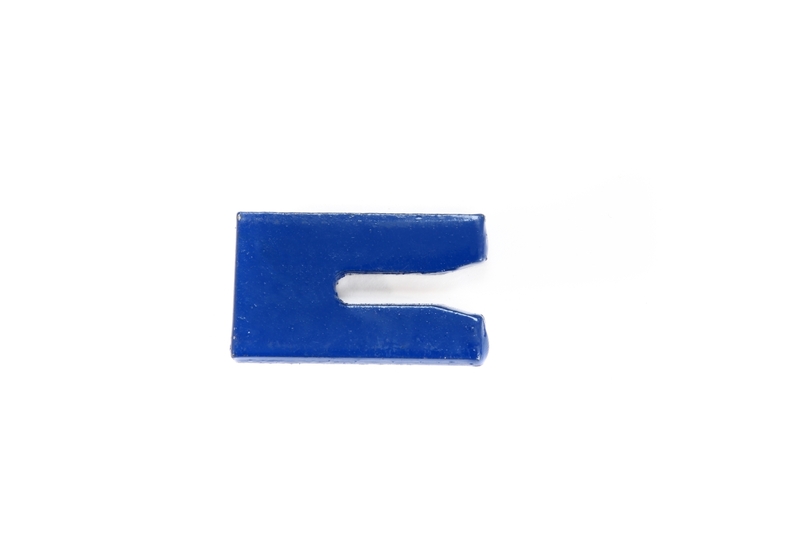 This clip is designed to attach 2 panels at variable angels. You set the desired angle to form the outside of a round wall. 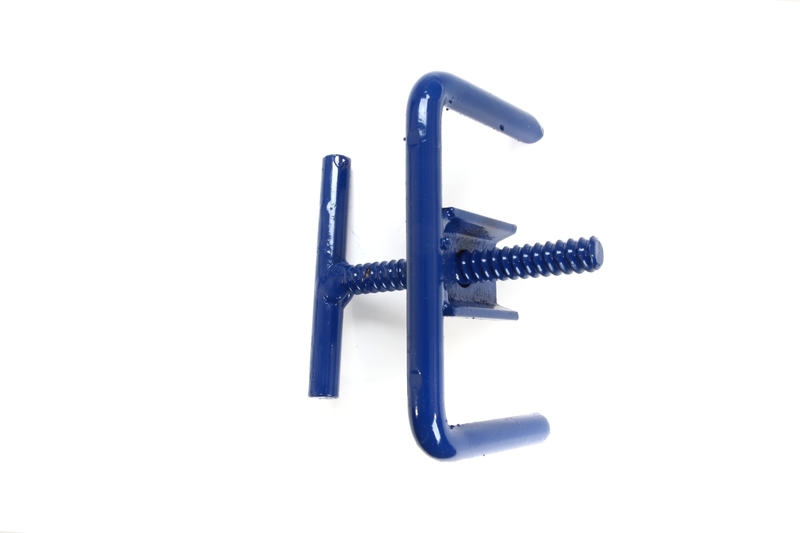 This clip is designed to attach 2 fillers on the outside of your wall to form a 45º angle. 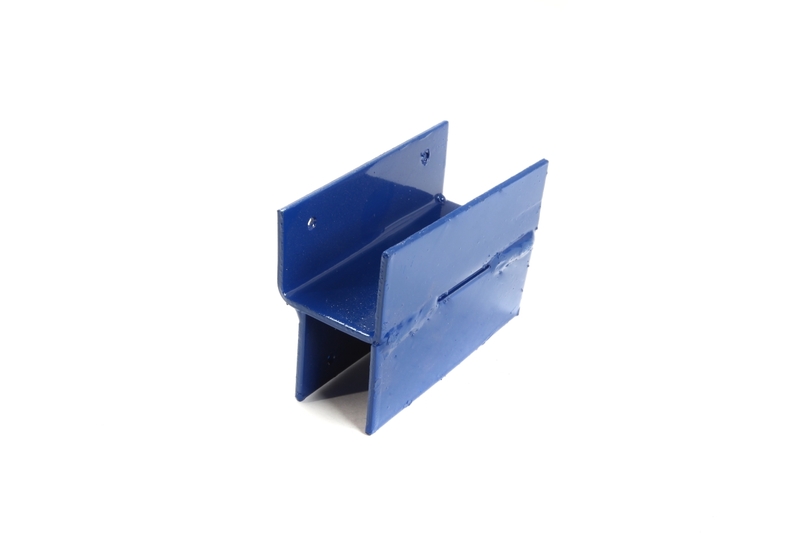 It is used with a 4" x 4" 45º corner. 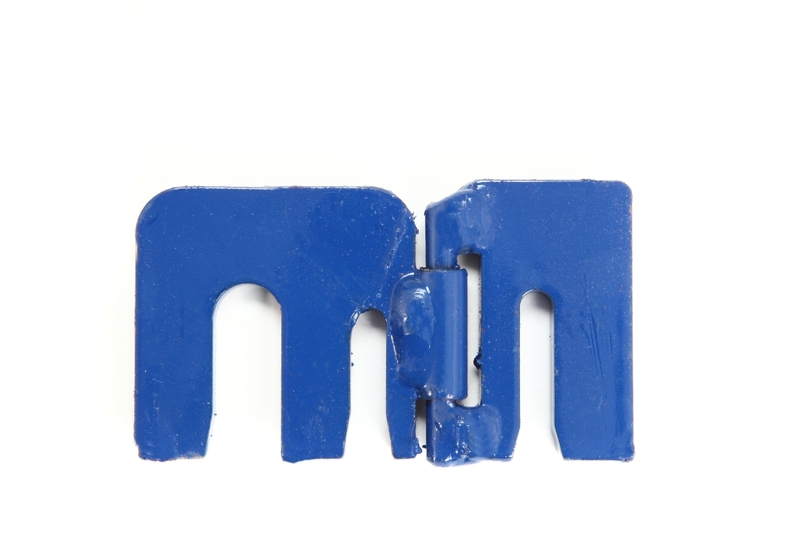 Corner Clips hold panels and corners that don't have latches firmly together. 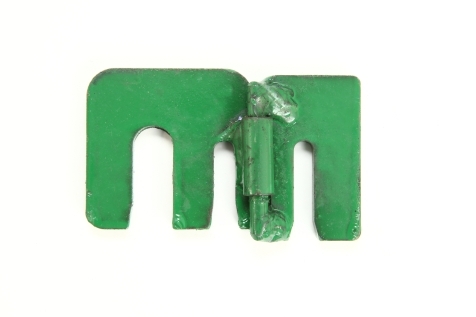 The half clip is used when forming against an existing wall or footing steps. The half clip will hold the tie firmly in its notch. 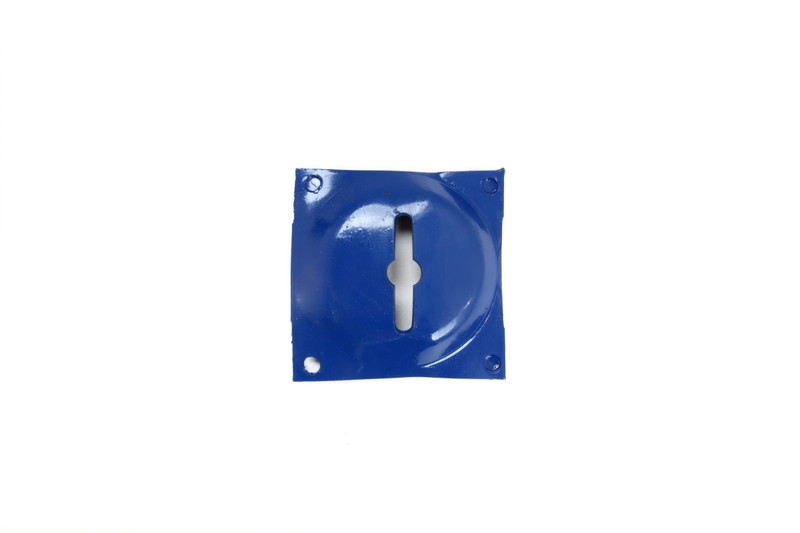 The offset latch holds two panels in place when the bars don't line up. Simply attach it to the tie and bolt, then nail it in place. 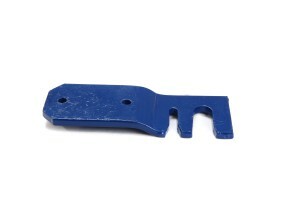 This lock fixes the swing corner in place at the desired angle. It also helps stabilize your swing corner when you are pouring concrete. Designed to stack panels to build a higher wall. 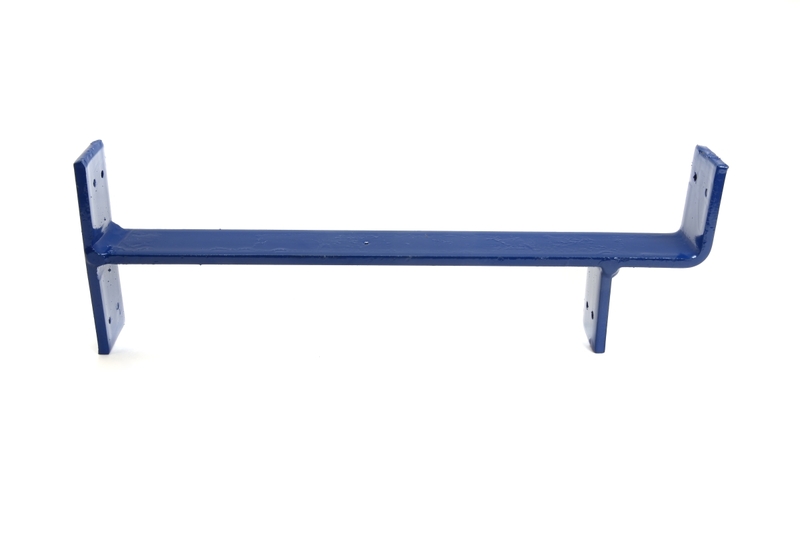 This plate is not needed when using the 6 bar system. 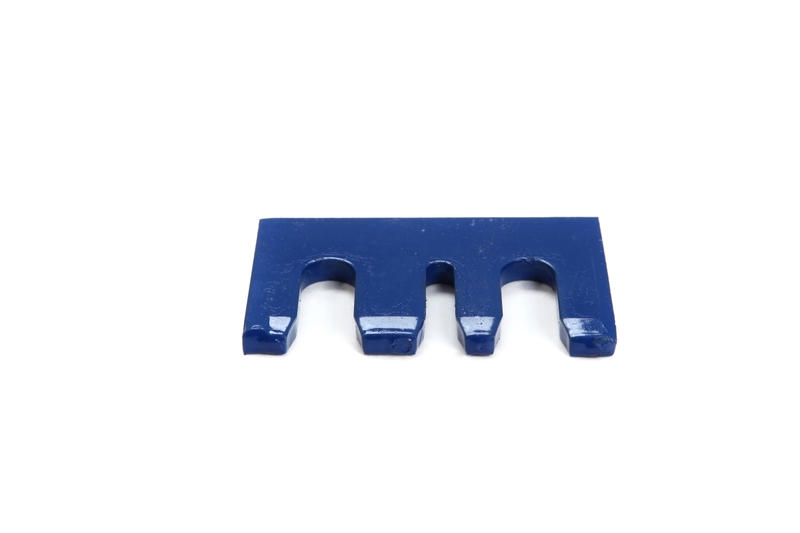 This waler is used to correct and secure the alignment horizontally at the top of the formwork. 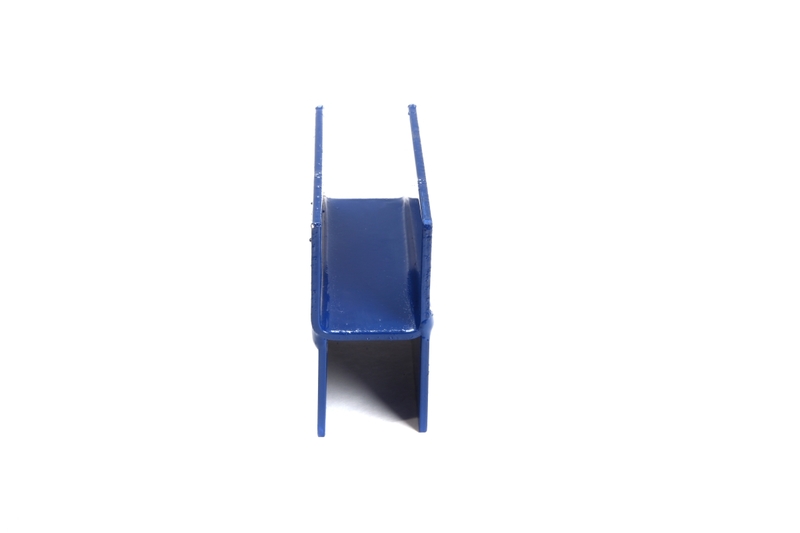 The strongback waler is designed to hold a 2"x 4" vertically to keep formwork secure when stacking. 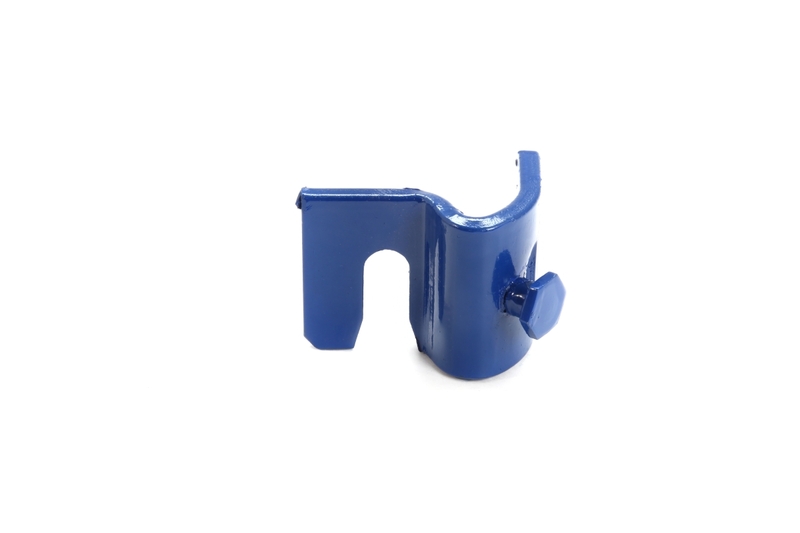 This bracket is designed to be installed at the top of panels to keep the correct wall thickness in situations where ties cannot be used because of a window inserted between panels. 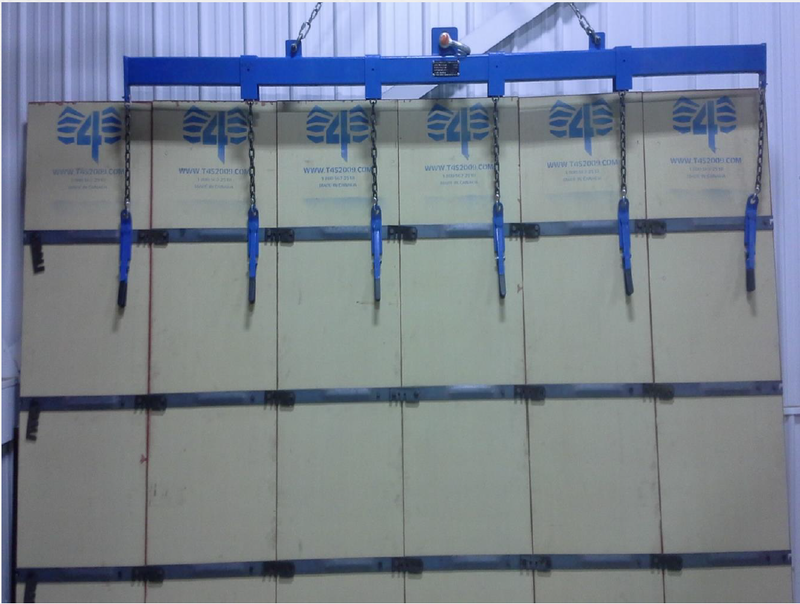 Designed for safely stacking lumber on top of panels to build a higher wall while preserving wall thickness. Designed for safely stacking panels to build a higher wall. 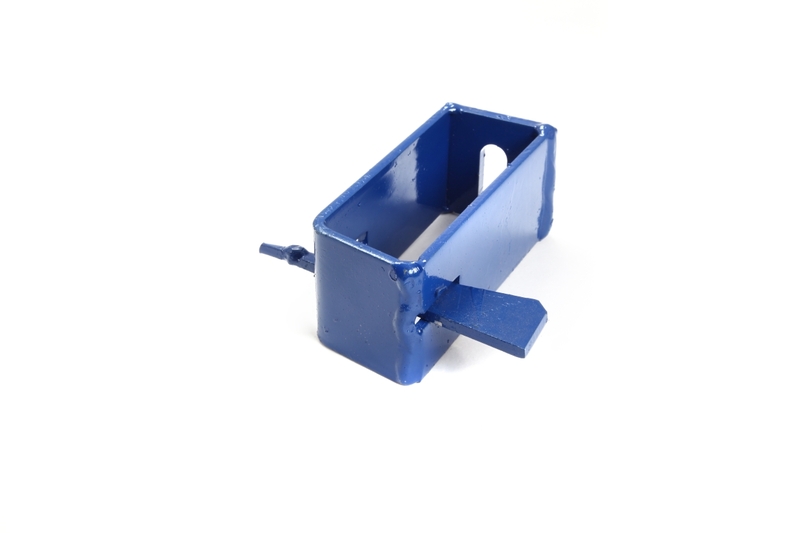 This plug is designed to fill a tie router hole to reduce excess concrete coming through the latch. 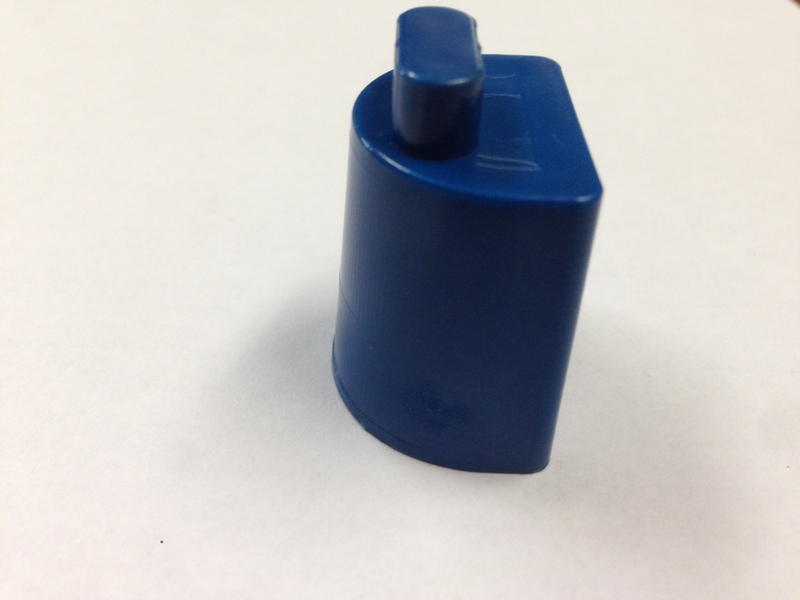 If there is an item you are looking for contact us as new products are constantly being developed. Copyright 2016 Corriveau Concrete Forming Supplies Ltd.